After securing the rights to Duncan Jones upcoming Sci-fi flick: Mute, Netflix has now revealed that for its next original movie its managed to snag one of cinema’s greats. The streaming giant has confirmed that it will be releasing The Irishman – an upcoming mobster movie from legendary director Martin Scorsese. 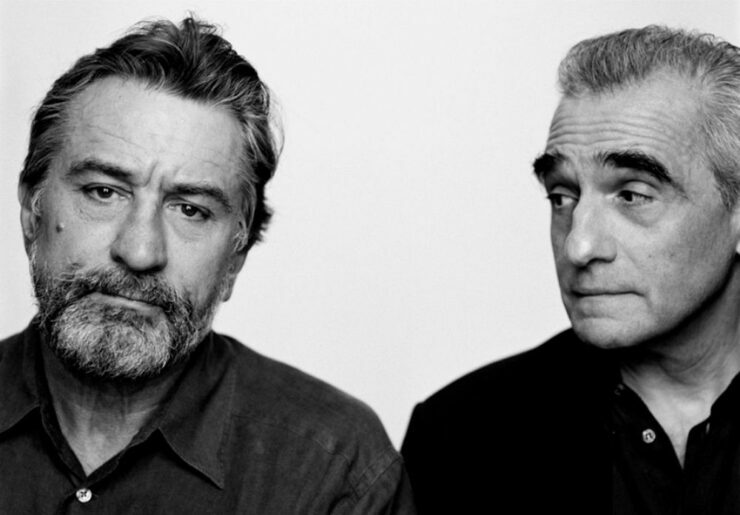 Having been in the works since 2010, the new gangster movie will reunite Scorsese with Robert De Niro for the first time since 1995’s Casino. According to Indiewire, the plot will revolve around the tale told in non-fiction book I Heard You Paint Houses, focusing on the life of real-world hitman Frank “The Irishman” Sheeran. Using Benjamini-Button style CG, Indiewire reports that Scorsese plans on making De Niro appear younger for some of the film’s pivotal scenes. Interestingly, mobster heavyweight actors Al Pacino and Joe Pesci are also strongly rumored to be starring alongside De Niro. With the project already costing $100+ million dollars, Netflix looks to have snagged publishing rights to The Irishman because Paramount were disappointed with box-office takings for Scorsese’s last movie – Silence. Deeming another expensive Scorsese flick too much of a financial risk, they dropped the project – causing Netflix to rescue the long-brewing mob movie. With Netflix boasting a jaw-dropping 93 million subscribers across 190 different countries, its sizeable paying audience means the streaming company is in a perfect position to compete with Holywood’s biggest movie studios. While the streaming giant’s original series have earned it a place among the best TV networks, it has yet to be seen whether Netflix’s orignal movies will have the same impact. A release date has yet to be confirmed for The Irishman.